The demands of a military life and career are challenging. You made a life-changing decision when you joined the military, and you can make another life-altering choice when you decide to further your education. We hope to make the process of continuing your education as simple as possible by providing all the information you need to get started. We are committed to educating members of the military in active duty. Active duty members of the of the military accepted for admission into Sullivan University will receive a reduced tuition rate. 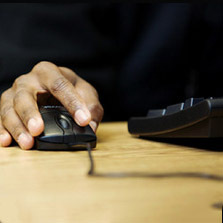 A copy of active duty orders will be required to determine the rate. 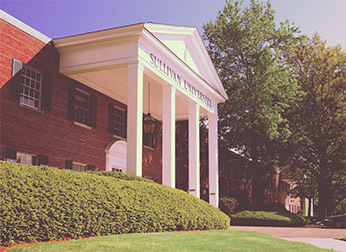 Your military experience transfers to college credit by using the Joint Services Transcript system, students at Sullivan University receive college credit for military training according to the degree program. We hope you will join the many other service members who have trusted Sullivan University with their education and career goals! 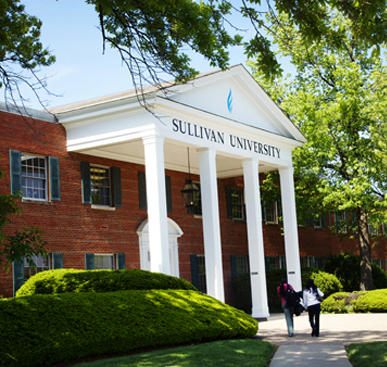 To apply for Financial Aid for Sullivan University, the school code is 004619. Please refer to FAFSA. 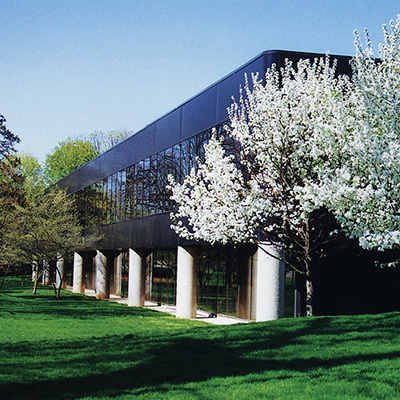 Sullivan University is committed to providing a quality education to our service members and their families, and has done so at the Fort Knox campus for over 30 years. 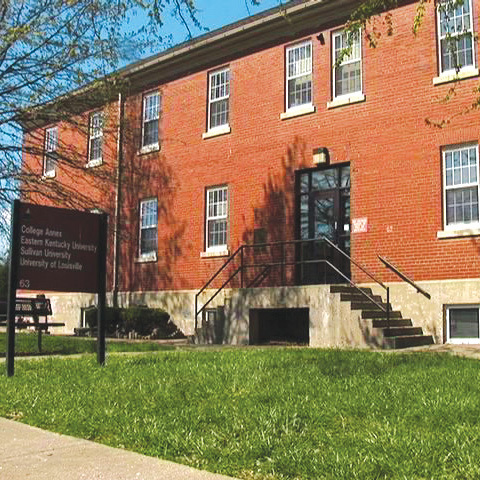 During Sullivan’s long partnership with Fort Knox and the Army, we have tailored our educational services to meet the varying needs of soldiers around the world. 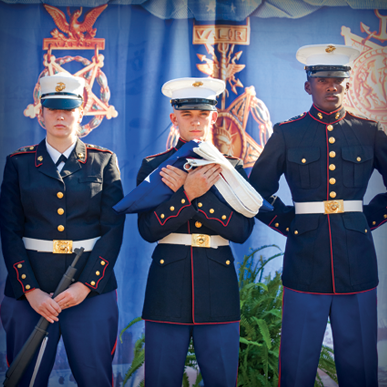 We welcome active duty, reserve and veteran military personnel as members of Sullivan University’s student community. We respect and honor your service to our country and hope to facilitate the process of continuing your education to meet your professional and personal goals. There are special benefits and repayment options for your student loans available from the U.S. Department of Education and the U.S. Department of Defense. Know your rights! The 2013 G.I. Jobs Military Friendly Schools list is out, and again Sullivan University made it on the list of the top 15% of military-friendly schools. 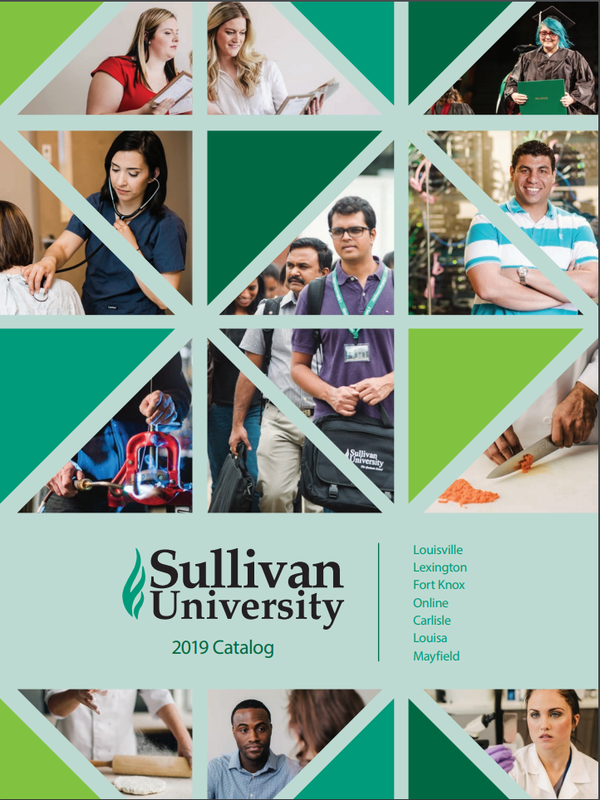 To qualify among the top 1,000 schools in the nation, Sullivan had to demonstrate sufficient recruitment and retention efforts, financial commitments, and student success rates. The demands of a military life and career are challenging. You made a life-changing decision when you joined the military, and you make another life-altering choice when you decide to further your education. 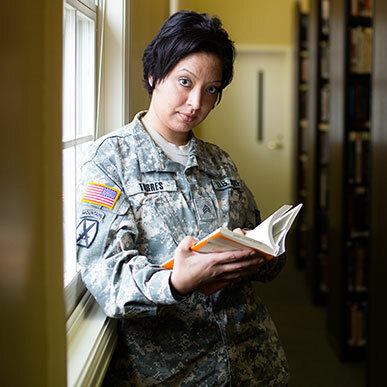 Following your years of service in the military, making the decision to enhance your valuable experience with additional education is a wonderful way to solidify your future. In recognition of your sacrifice as a military family member, there are a number of education resources available to help you advance your personal and career goals while you support your military service member.